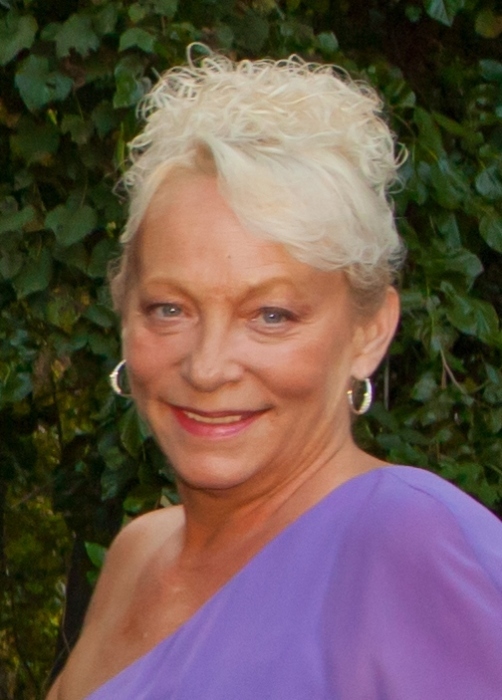 Robin Frew, age 57, of Laurel, MD passed away peacefully on Tuesday, January 29, 2019 at University of Maryland Medical Center, surrounded by her family. She was born December 15, 1961, in Charleroi, Pennsylvania, the daughter of Roger and Roberta Frew. Robin was preceded in death by her mother and father. She is survived by her daughter, Christina Ridgely of Denver, CO, her daughter Jaime Maier and husband Michael Maier of Catonsville, MD, and her daughter Laura Ridgely Carroll and husband Shane Carroll of Elkridge, MD, her siblings Tina Frew, Regina Frew, Roger Frew and Emma Johnson. She was a Nana to: Audrey-8, Roland -5, Raymond-2 and Kylie- 1. Robin lived her life to serve others. She was a talented florist who learned young in the family business, then designed many a beautiful wedding and worked at several area florists. She also served others in the community of Laurel where she lived and loved to dance and be with friends. Her smile could light up a room and her laugh was contagious. Her love for her daughters ran deep and then, even deeper for her grandchildren. Robin’s favorite prayer was: God Grant me the Serenity to accept the things I cannot change, the courage to change the things I can, and the wisdom to know the difference. The family will receive friends for her memorial service on Saturday, February 2nd, 2019 at 3pm, Bethany Community Church – 15720 Riding Stable Road, Laurel, MD. Please bring a treasured story of Robin and share if you wish.